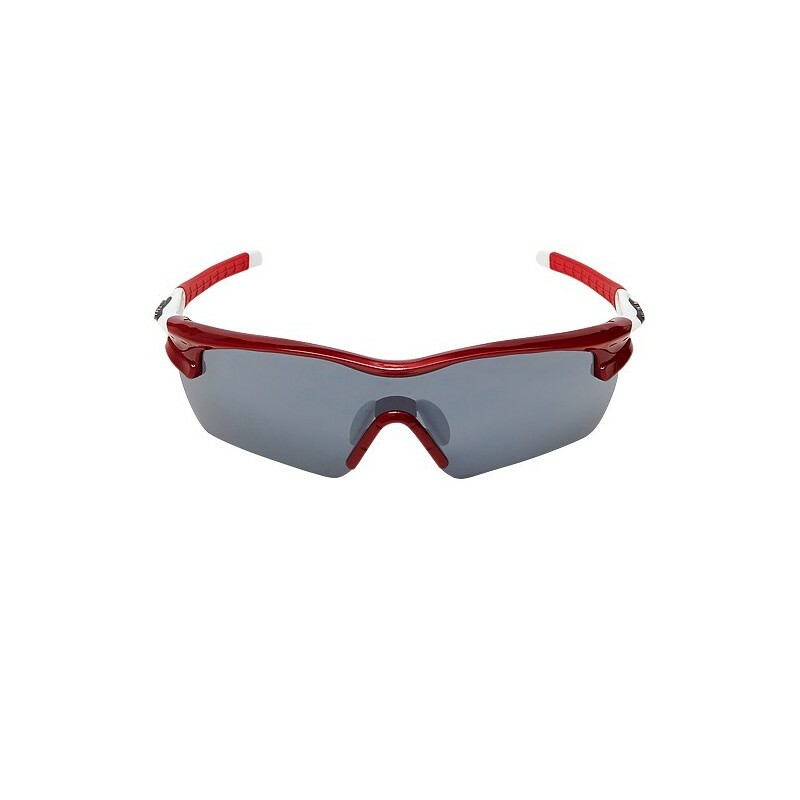 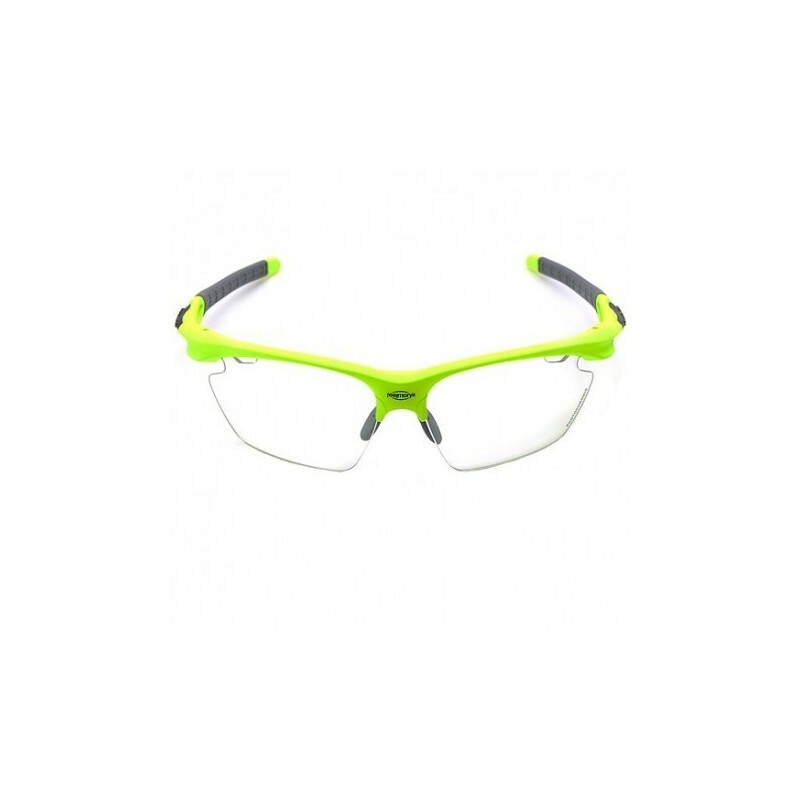 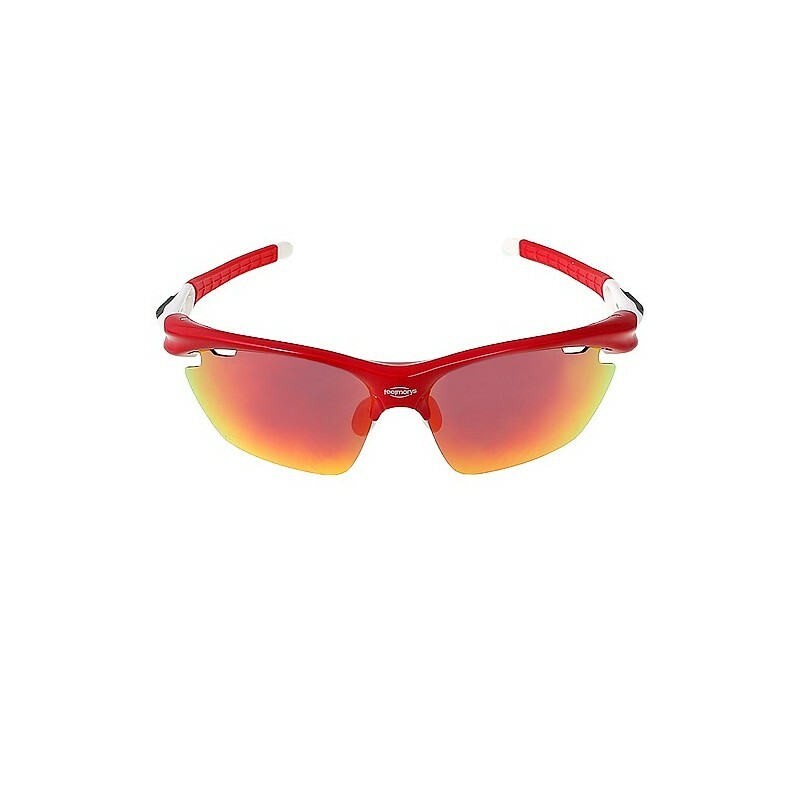 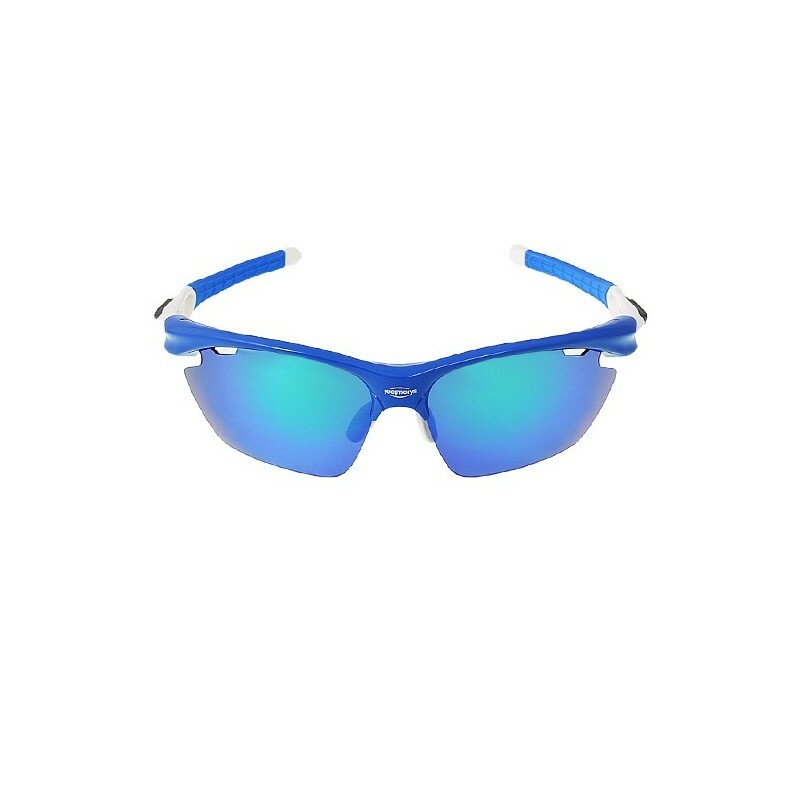 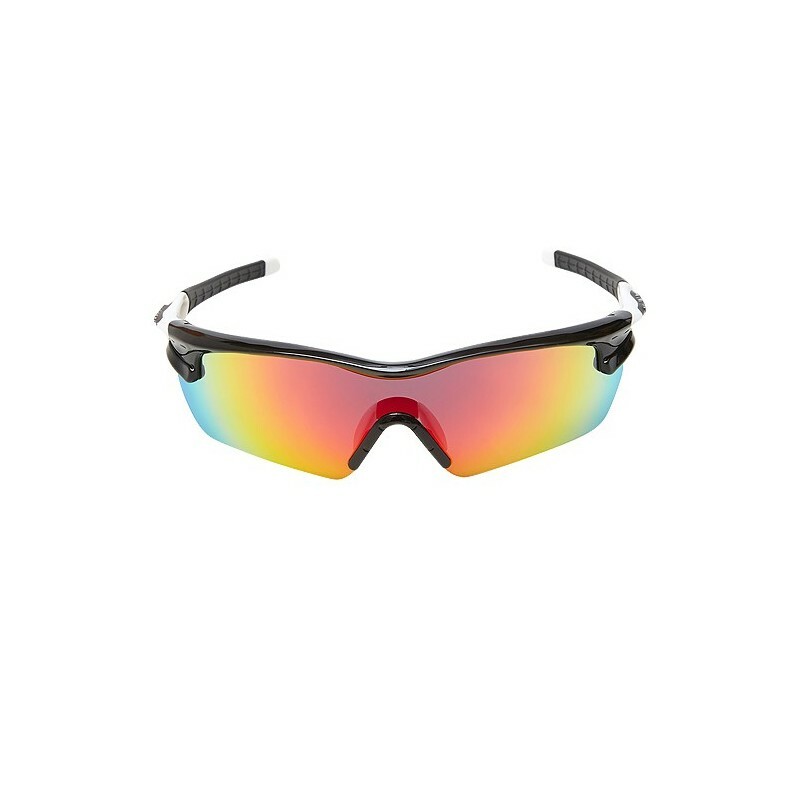 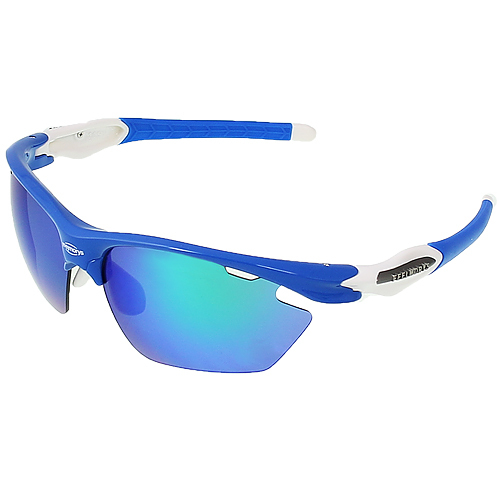 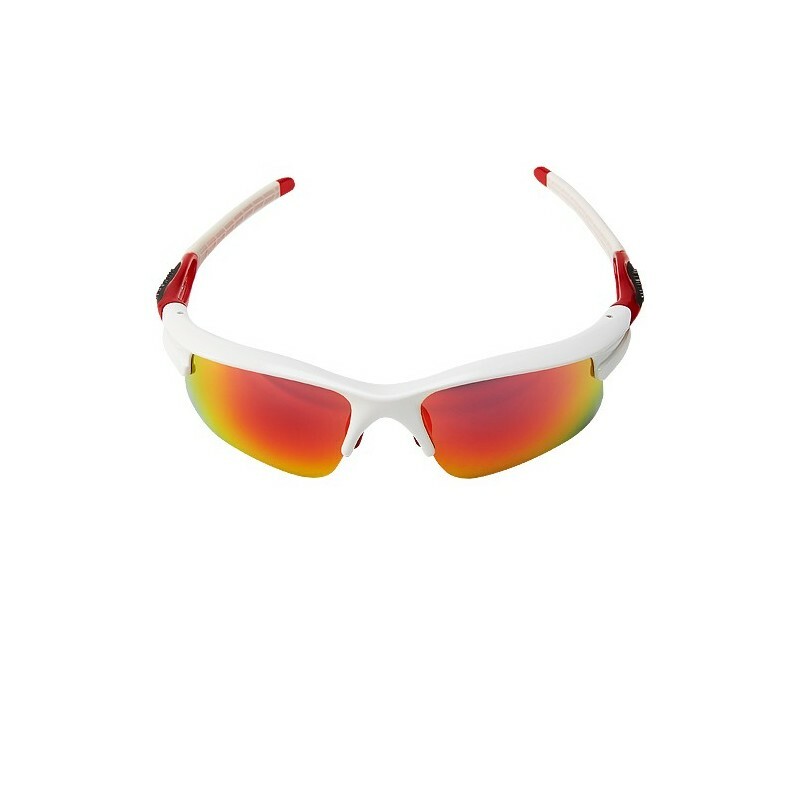 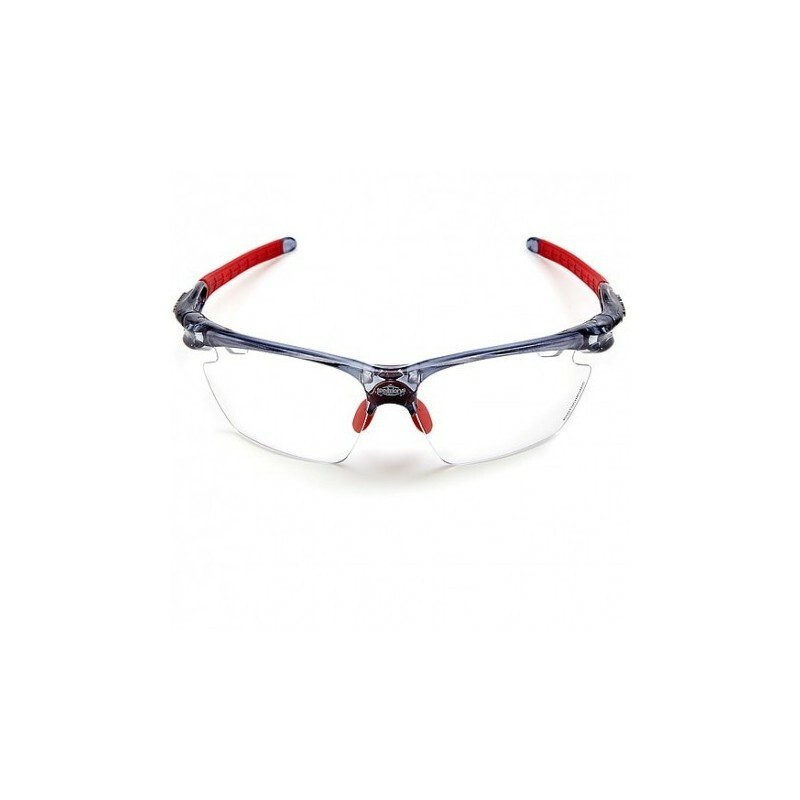 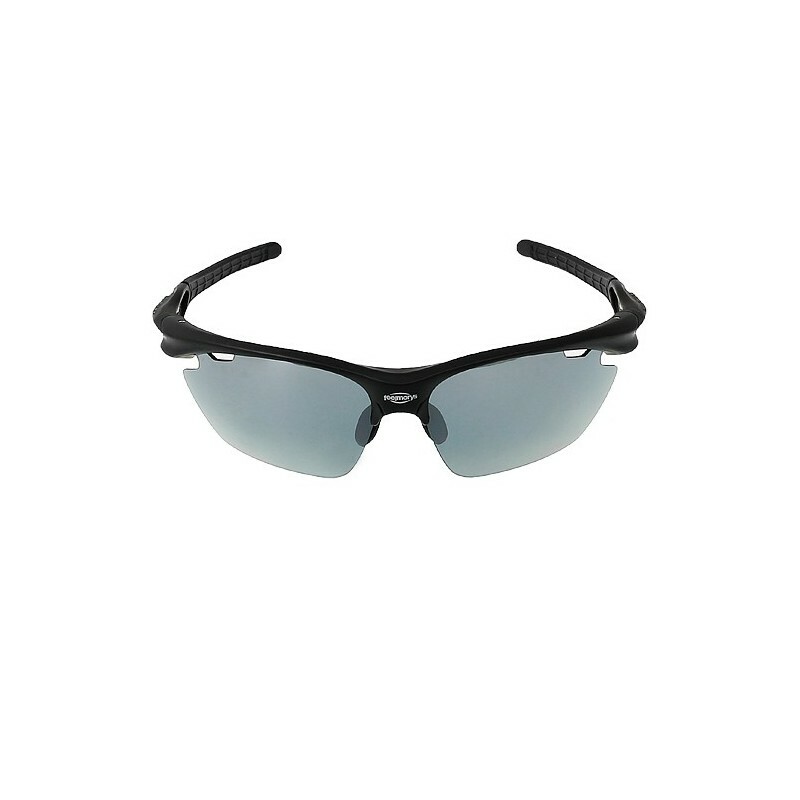 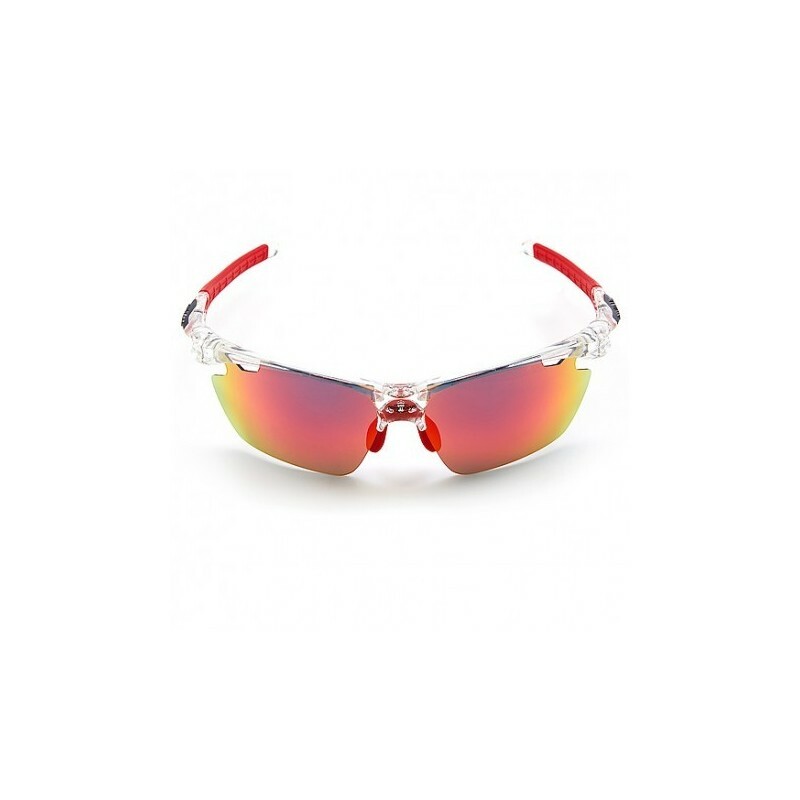 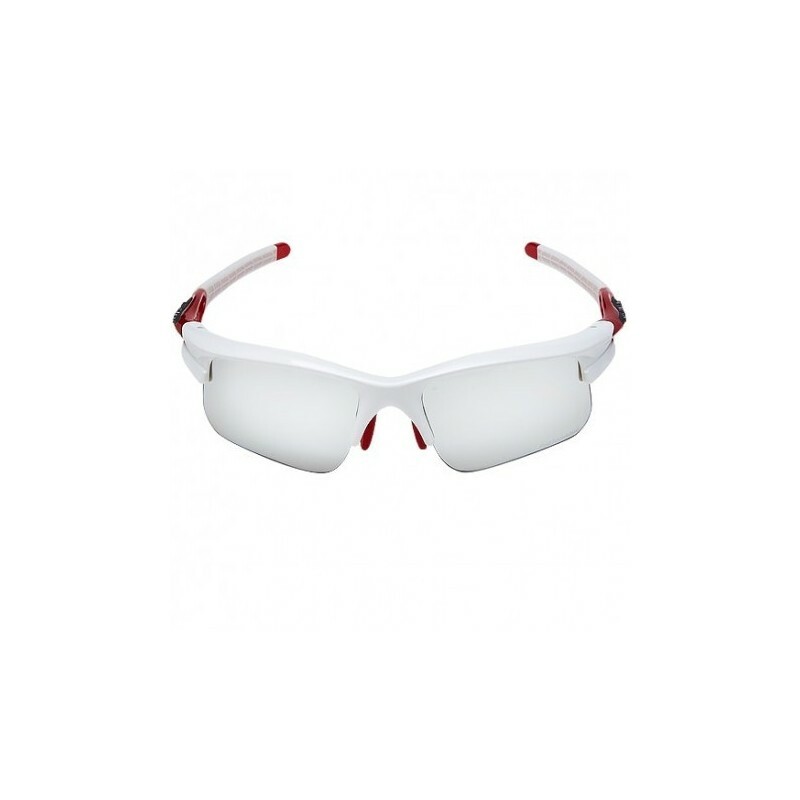 You can apply with mirrored lenses, photochromic and polarized. 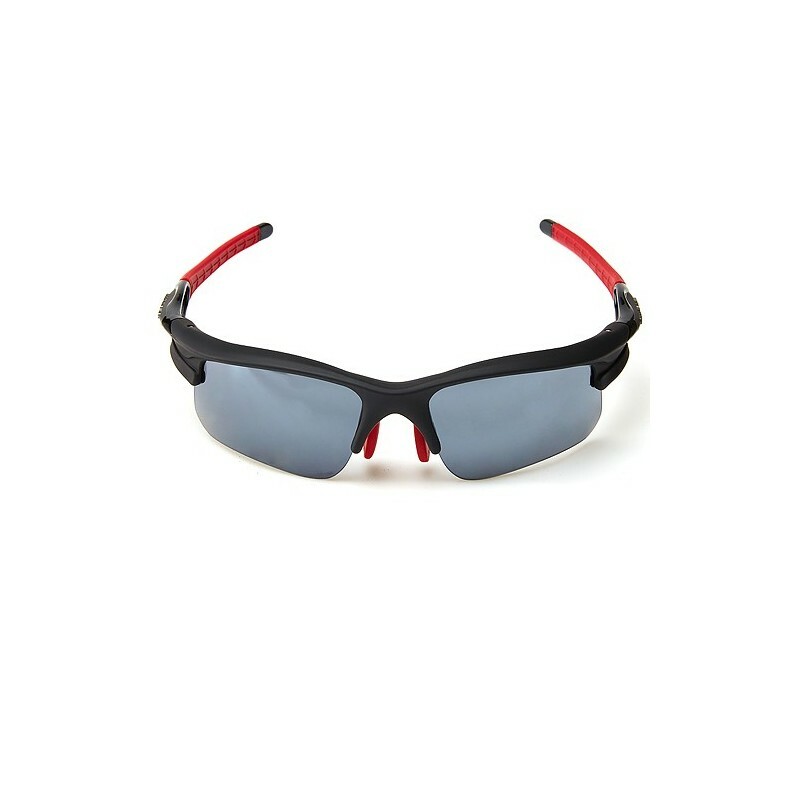 Graduate Yes, with Optical Clip. 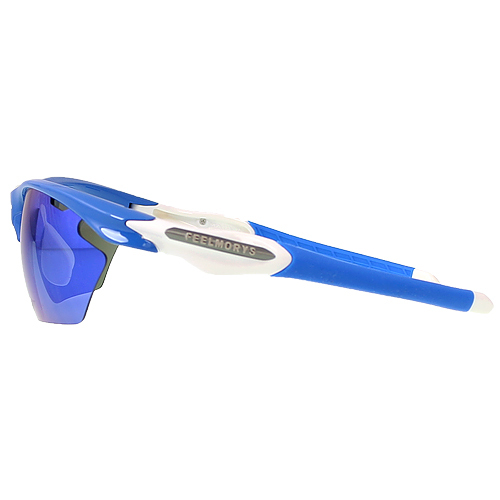 1- Optical Clip on the inside of the lens.